Gaming Resort and Spa Featuring Slot Machines in Gettysburg. Navy-related tours, on Saturday, June 11, 8 am-noon. United States Navy at bay for nearly  three  years  of  war. by May 28. No refunds. enlist in the Confederate cause. for kids. Tickets are $15 for adults and $10 for children. 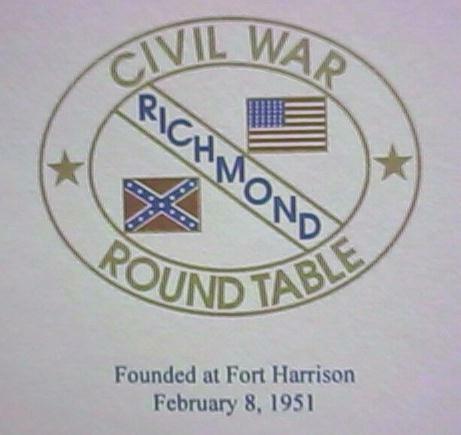 I am writing on behalf of the Capitol Civil War Round Table. would be possible to publicize this event to  your  members. will take up the Chancellorsville Zoning matter on March 25.
of the board members listed below. Dr.   Robert  Zaworski  (diver  on  USS  Monitor),  John  V.
Quarstein  (The  CSS  Virginia:  Sink Before Surrender), Dr.
Subject: Fw: Book: "Mosby's Fighting Parson"
Rockbridge  CWRT  in  Lexington, Va.
between the two men until Mosby's death in 1916. Mosby  and  the  interworkings of his command, was obtained. Jones'  on  the dj. Sam Chapman was the brother of Lt.-Col.
revealed,  especially  thru  war-time  letters  and  of  Wm. is published for the first time.